Jet sent me a Thai version of Jingle Bells that she wrote. We don’t have any Thai Christmas songs, so I thought it would be nice to post here. I remembered hearing an Australian version of Jingle Bells, and I found it at your website. Your Australian versions of Jingle Bells prompted my to try my hand at writing a Thai version of the song as follows; hope you like it. You have a cold beer by the khlong. Good friends and good cheer, oh! Good friends and good cheer! They go where they can. You end up praying for your life! There are no specially “Thai” Christmas traditions here that I know of. Only one thing stands out; the Thais have “borrowed” the Western idea of gift giving, parties and family gatherings in the Christmas-New Year period. Now, Thais do not only “go home” to their home towns during the Thai New Year (we call it our “Songkran” festival in April), we also take the opportunity of a few days of holiday to “go home” in the Christmas-New Year period to see relatives and loved ones. Finally, I found on some forums they mentioned that The Alvin and the Chipmunks album is the most popular music in Thailand at Christmastime. (You can hear clips at the link.) They also sing “Jingen Ben Jingen Ben Jingen Aun A Ray” (Jingle Bells), “Sandy Craw iss Comen to Taun” (Santa Claus is Coming to Town) and “I Deeming Ova Why Clissimus” (I’m Dreaming of a White Christmas). Many thanks to Ms. Jetharee Uditananda for sharing her version of Jingle Bells with us and for letting us know about Christmas in Thailand. Thanks also to Dave Maddock of Project Gutenberg for the mp3 recording. 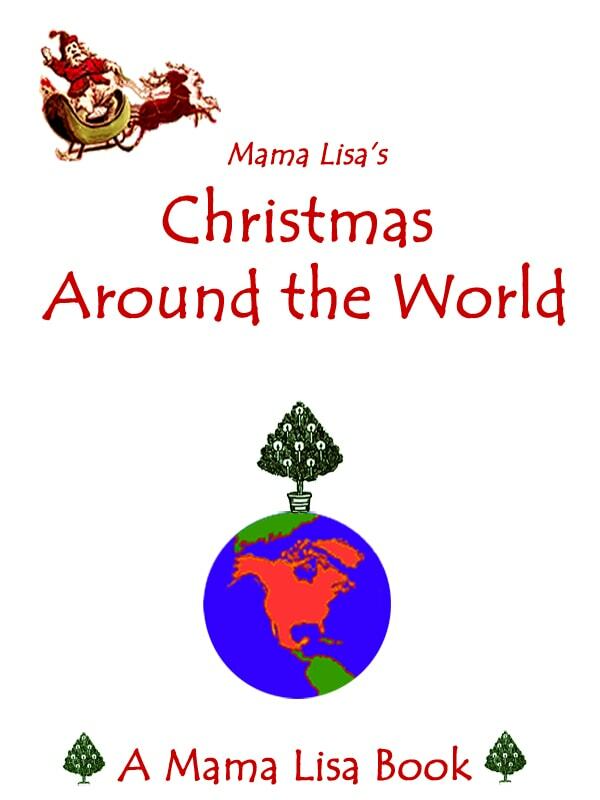 This article was posted on Monday, December 22nd, 2008 at 8:39 pm	and is filed under Christmas, Christmas MP3's, Christmas Songs, Countries & Cultures, English, Holiday Songs, Holidays Around the World, Jingle Bells, Jingle Bells mp3, Languages, Mama Lisa, MP3's, Music, Recordings of Songs, Thailand. You can follow any responses to this entry through the RSS 2.0 feed. You can leave a response, or trackback from your own site. This is a cute jingle and i would love to hav the mp3 to it if you mind ? thanks and have a Great Chirstmas Holiday! Of course, Christmas is not a Thai’s culture but in the Christian community, they have this special Christmas song entitled “Haeng Bethlehem” that we used to sing. I’m sorry I cannot find it in the net but I’ll try to post it in my blog as soon as uploading is ok. Thanks for creating such a nice website.